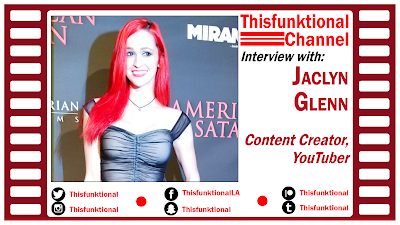 Content creator Jaclyn Glenn talks with Jesus Figueroa, @Thisfunktional of Thisfunktional.com, about her excitment about being on the carpet for "American Satan." 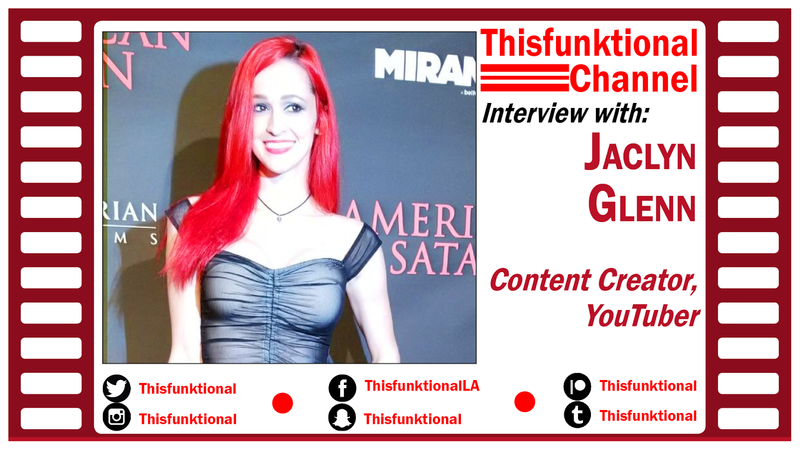 Glenn chats about what she looked forward to about "American Satan," her thoughts on Harvey Weinstein and advice to anyone in a situation they are uncomfortable in. "American Satan" is now in theaters.